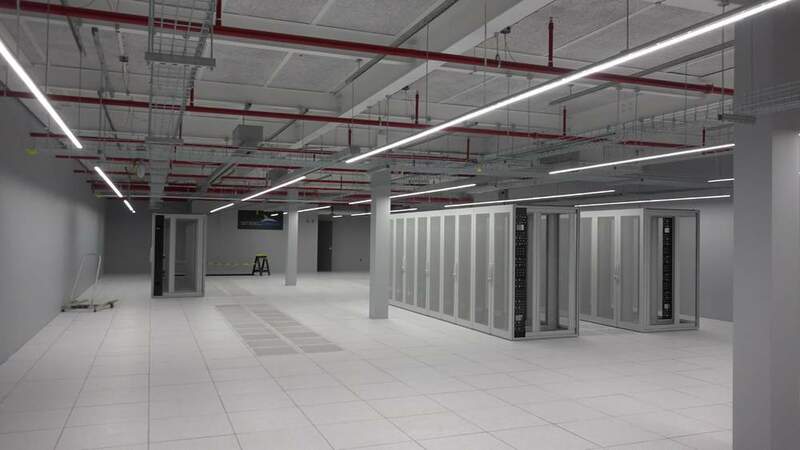 Aisle LIghting — Goldeneye®, Inc.
Goldeneye recently completed a lighting installation at a data center in Monmouth Junction, New Jersey. This lighting installation was the first of it's kind, utilizing unistrut mounting to show off Goldeneye's unique lighting attributes. Slim, light, and ease of installation are a few of the major advantages this technology has over existing alternatives.